Remembering loved ones and honoring friends and family is a Christmas Eve tradition at Transfiguration. A variety of poinsettias will adorn our worship sites for the December 24th services with your purchase of a 6″ foil-wrapped plant. By completing and returning the form below, along with your payment, the names of those being remembered or honored will be listed in a special bulletin insert at all worship services on Christmas Eve. 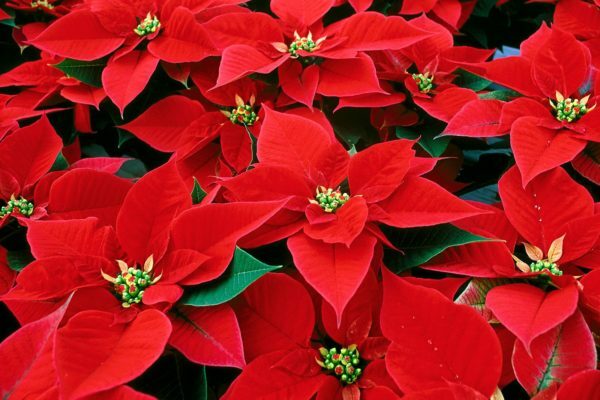 Poinsettias will be taken home at the conclusion of each service. The deadline for submitting your order is DECEMBER 17, 2018. Please make checks to the Episcopal Church of the Transfiguration and mail to P.O. Box 1000, Vail, CO 81658, or deliver to our office at the Vail Chapel. Any additional donations are welcome! !